Winter is in full swing! 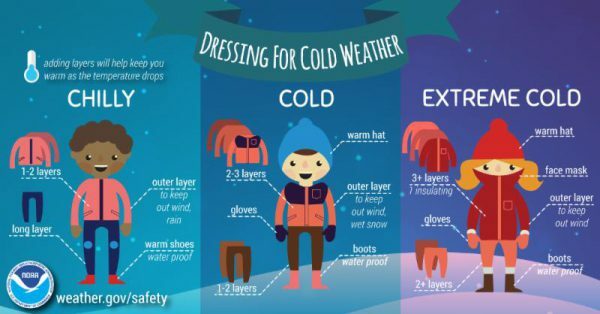 The Polar Vortex is here to stay for the next 2 days, so be sure to be prepared. For anyone who finds themselves in need of shelter, some warmth, or food, please do not hesitate to check out these organizations. Stella Walsh Recreation Center will be open from noon to 8 on Wednesday Thursday and Friday. Residents are encouraged to stop by and warm up. The Bishop Cosgrove Center, E. 18th and Superior 7:30am to 3pm on Wednesday, Thursday and Friday with breakfast being served at 8:00am. The City of Cleveland Rec Centers are open regular hours (11:30am to 8pm). The City Mission: please contact 216-431-3510, ext 208 or go to 5310 Carnegie Ave, Cleveland OH 44103, to the rear of the property listed CROSSROADS on the front of the building. Single men can also go to 2100 Lakeside Avenue. Single women can also go to 2227 Payne Avenue, the Norma Herr Women’s Center. Families can go to Coordinated Intake or call 211 First Call for Help.